One of my goals for this year had been to read more non-fiction, and another was to keep track of what I’d read – I’m curious to see how many books I actually read in a year! Well, Matthew asked me about non-fiction the other day, and I was sad to say that I’d read a grand total of two so far this year, one of which was The Lost Words by Robert MacFarlane and Jackie Morris – a beautiful book of images and poems, but not quite what I had in mind when I told myself to read more non-fiction! 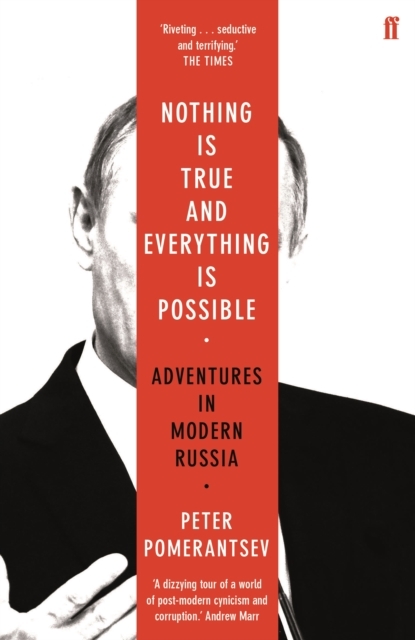 So, I finally decided to sink my teeth into Nothing is True and Everything is Possible: Adventures in Modern Russia by Peter Pomerantsev. This is a pretty fascinating look inside Russia, and reads kind of like a Jon Ronson book – the author isn’t trying to be exhaustive in his record, but paints a picture through the experiences he’s had, covering ground from a school where women learn how to marry a millionaire, to the mafia, to working for a television station in Russia, to supermodel sects. It’s a glimpse into a world where identities can be switched at will and all values are changeable, and an interesting look at the mindset in Russia. 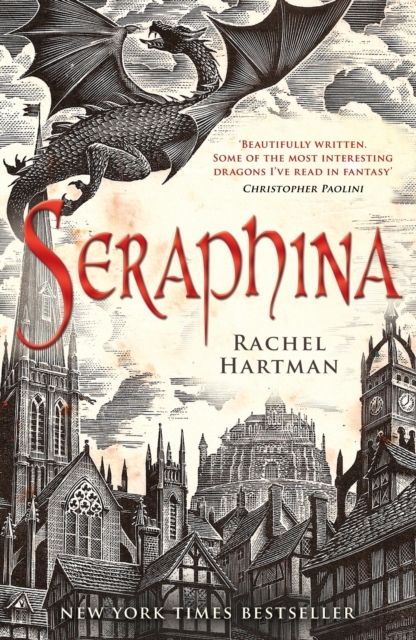 On the fantasy front, I just finished Seraphina by Rachel Hartman, which is a very cool book about dragons – in this world, they can fold themselves into human form if they choose. Dragons and humans live alongside each other in an uneasy peace, and when a member of the royal family is murdered, the treaty between the two is threatened. Seraphina is a gifted musician who joins the royal court as the assistant to the court composer, and is soon drawn into the murder investigation – but she hides a dangerous secret… The sequel, Shadow and Scale, is already out, as is a companion novel set in the same world, called Tess of the Road. 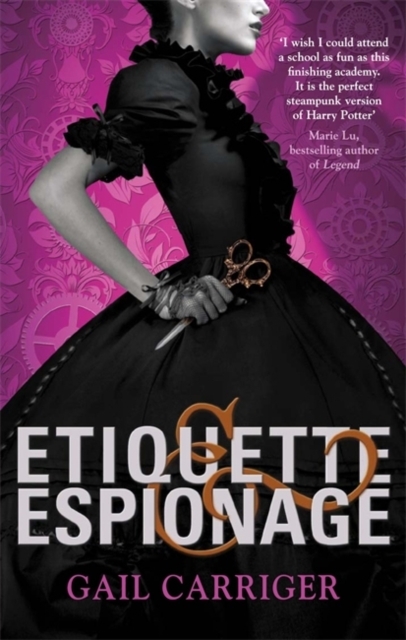 I’m also in the middle of reading Etiquette & Espionage by Gail Carriger. I’ll admit, I have another of her books that’s been sitting unread on my shelf for years, but I’ve been hearing good things about her work lately, and the blurb on the front of this one caught my attention: “I wish I could attend a school as fun as this finishing academy. It is the perfect steampunk version of Harry Potter.” Finishing school with espionage? Steampunk? Sounds fantastic to me, and I’m quite enjoying this YA romp. 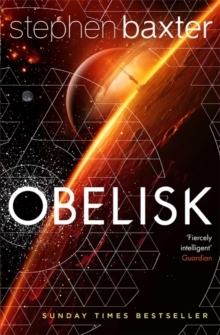 The other book I’m currently reading is Obelisk by Stephen Baxter, which is a collection of science fiction short stories. I picked it up because it includes stories set in the universe of his duology Proxima and Ultima, which were both books I quite enjoyed. I rarely read short stories (and those I’ve read most recently have been from Brandon Sanderson, who has a different idea of ‘short’ – most of his short stories are closer to novellas), and I’m enjoying having these quick little glimpses into people’s lives. 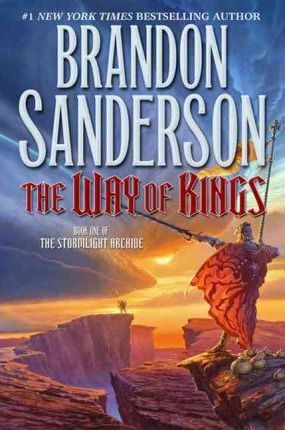 I finally finished my reread of Oathbringer by Brandon Sanderson, and I enjoyed it so much that I had to go back and reread the first book of the series, The Way of Kings! This is hands down my favourite epic fantasy series, and I may have needed to reread it because I just bought a new hardcover copy (my paperback is getting a bit worn – I’ve lent it out to several different people now, and I anticipate rereading it every 2-3 years as the next books in the series come out). 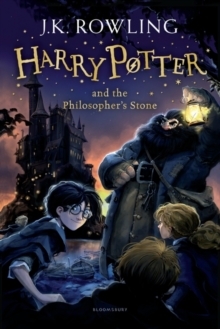 I also reread Harry Potter and the Philosopher’s Stone by JK Rowling, inspired by the reread of the series that my friend is currently doing (let’s not mention that her reread was inspired by my reread of last year… I definitely don’t reread books too often. Nope.). This series has become a modern classic, and so many of the themes in the books reflect issues in society today, wrapped in an enjoyable story from start to finish. I also get kind of excited whenever these books are mentioned in other books, like in the Queen of the Tearling by Erika Johansen, or Remember Me? by Sophie Kinsella (where the main character has amnesia and forgets three years of her life – including to her horror, the publishing of the sixth book, Harry Potter and the Half-Blood Prince).